Michael Allen Armstrong, who had traveled around the world four times and to 59 different countries, made his final journey on January 27, 2019 to the home of his Heavenly Father. He was born on May 1, 1948, to Patricia Norris Armstrong Dale and Paul E. Armstrong. 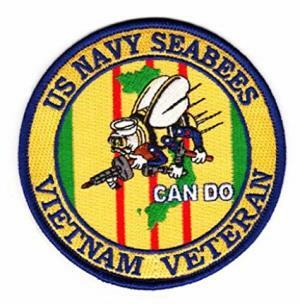 Mike retired from the U.S. Navy Seabees after serving 22½ years. He went on to retire from the Recycling Center of Richmond after working there for 24 years. He enjoyed NASCAR, working outside in his yard, tractor pulls, working puzzles and watching his grandchildren play sports. Mike is survived by his wife of 47 years, Connie Armstrong; daughters Stacy Brown and her husband, Dave; Tammy L. Roark and her husband, Neil, Jr.; grandchildren, Mason Roark and his wife, Paige; Ashlynn Melton and her fiancé, Logan Schneider; Nickolas Brown and Taylor Brown; great-granddaughters, Charlie and Frankie Roark. Mike was preceded in death by his parents and infant granddaughter, Kaleigh Beth Brown. 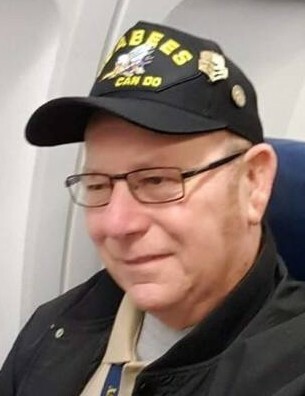 Family & friends may gather for a memorial visitation from 4-8 pm on Friday, February 1, at the Spartanburg United Methodist Church, 6798 South Arba Pike, Lynn, Indiana. A memorial celebration of his life will be held at 11:00 am on Saturday, February 2, at the church. Interment with military rites will follow in Spartanburg Cemetery.